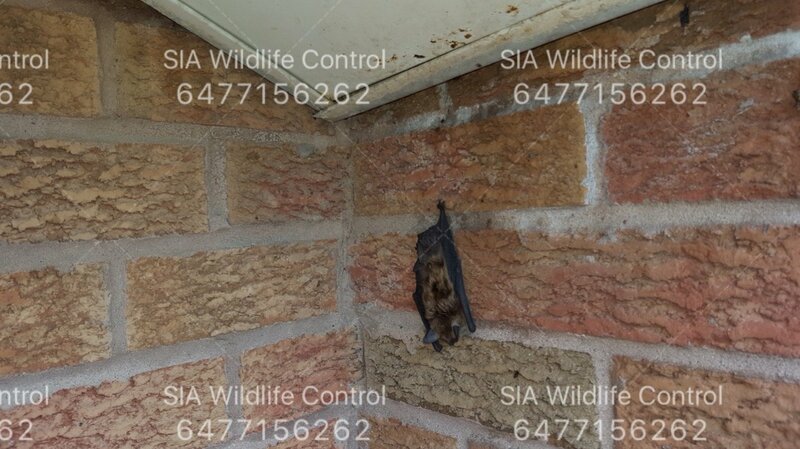 Bat Removal From An Attic - SIA Wildlife Control Inc. 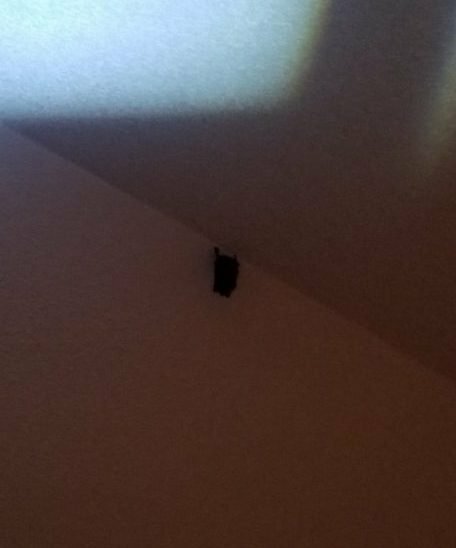 Bat removal from the attic is one of our specialties. 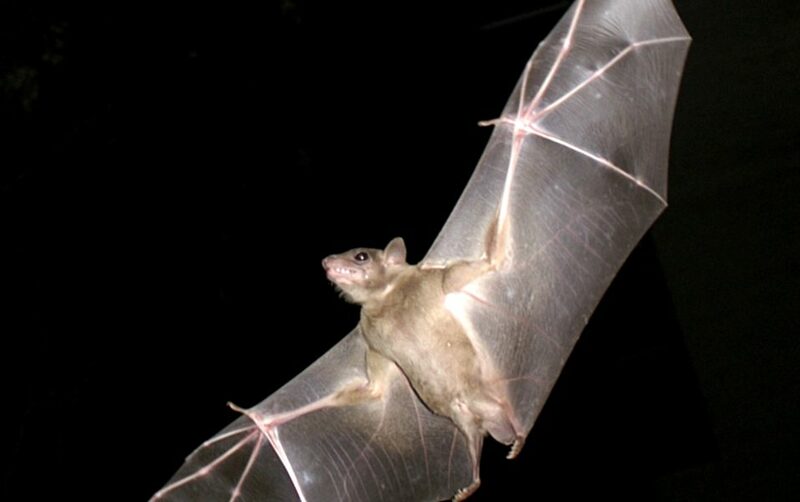 The bat in the photo was just under the area where a colony of bats were roosting. Normally bats aren’t out during this time of day so it made the picture unique. We were happy to be there to take it. 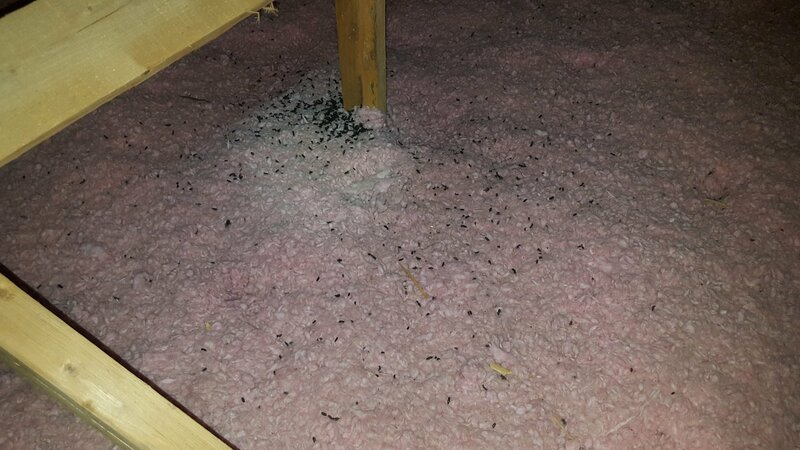 Our client had called us with a suspicion of raccoon activity in the attic. Once we got there, after a quick inspection it turned out to be a big bat issue! The inspection included a 32 foot ladder and a stubborn technician on the roof. We noticed the soffit on the right side of the home were hanging low, which could have been a raccoon activity. Meanwhile another technician searched the perimeter of the home on the ground and found a significant amount of droppings. That’s when we saw our little bat friend and photographed the event from the roof. Our inspection showed no signs of raccoon presence or entry on the roof, soffit or the attic. We waited for the bat babies to mature into adults before evicting the colony of bats using an exclusion net. We caulked up all the gaps and restored the soffit cosmetically.